The ultimate in learn to surf experiences!!!!! You can’t beat having your own instructor and having all feedback centred around your needs!!! Whether you are just starting out or keen to advance to the next level, you can’t beat private tuition. Have your choice of our exceptional coaches and be ready to step it up!!!!! Lessons are available daily (by appointment) at a time that suits your needs. Want your kids to learn to surf in the safest environment possible? We teach children everything from beach safety, surf awareness and of course SURFING!!!! Squad programs run Monday, Wednesday and Thursday mornings from 6am to 7am at Maroochydore Beach. Each Morning caters for different levels of ability. 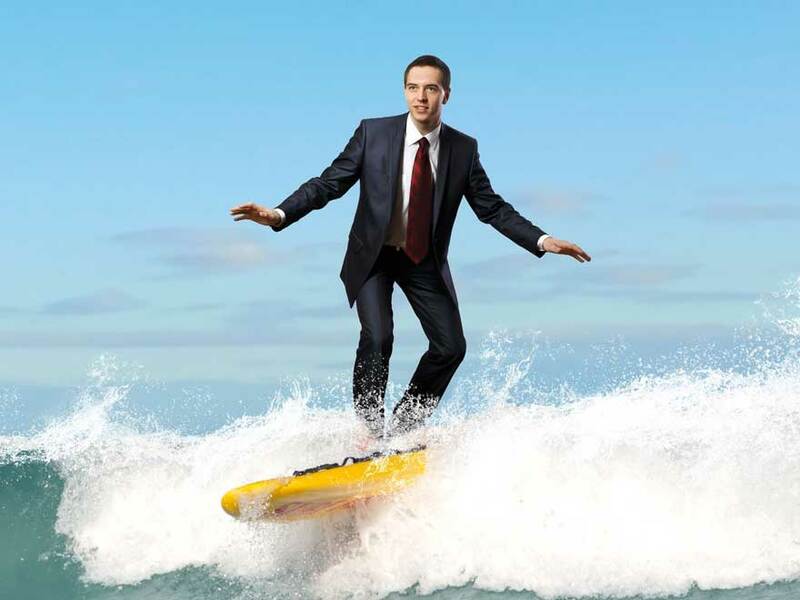 Birthday surfing packages are becoming more and more popular at the beach. Do you like the sound of sending the kids with us for a couple of hours? 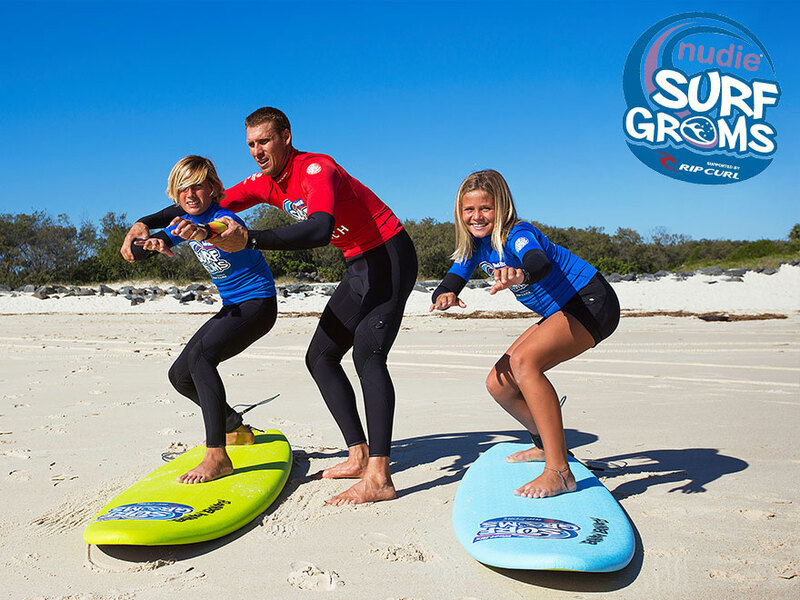 Since 2002 Maroochy Surf School have been conducting surfing days/classes for corporations. 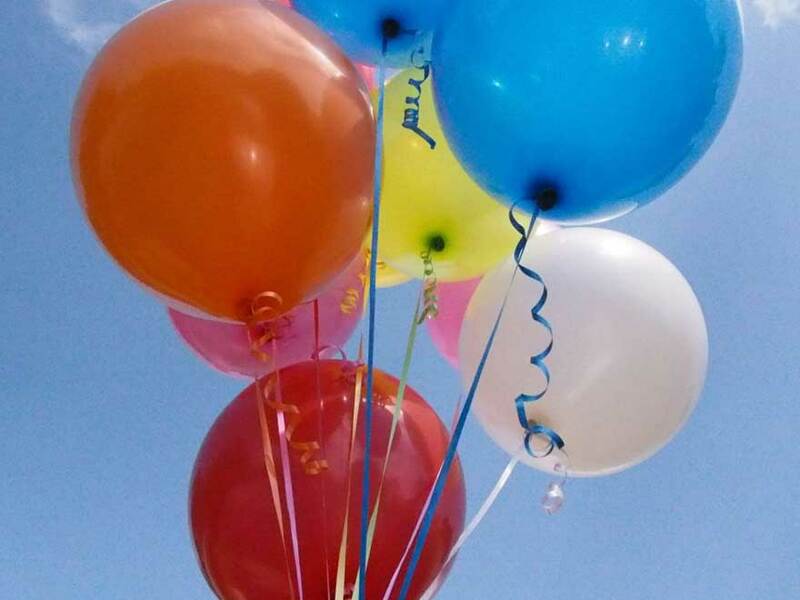 Whether it is a small, medium or large groups. 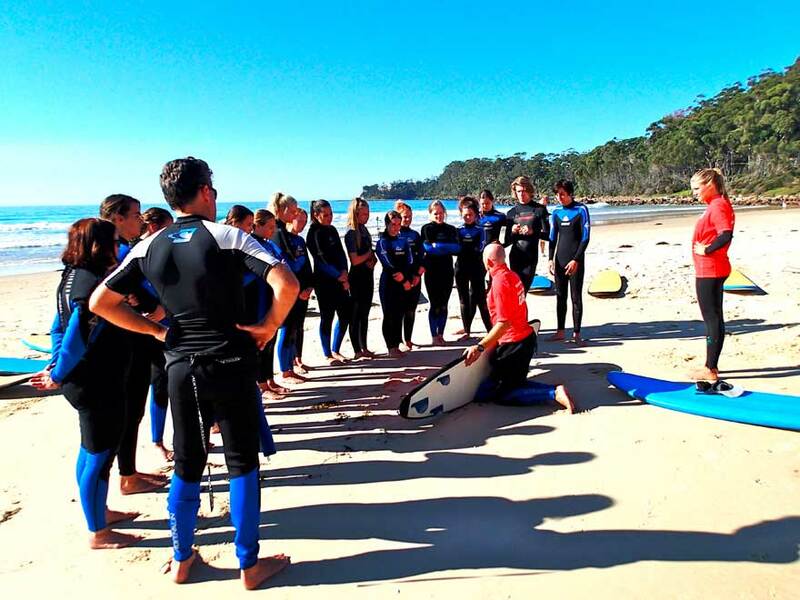 Maroochy Surf School offers a range of surf safety, surf education, surfboard riding, body surfing and body board programs all year round for students.